Update 5-52013 There is now a Falling Skies Overlord Prop to download as well. Pretty creepy looking prop. 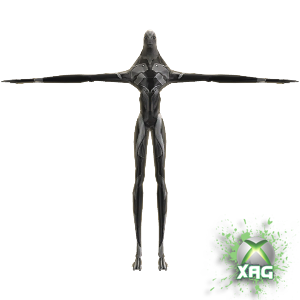 So go find the advert again and download the new Alien Prop. 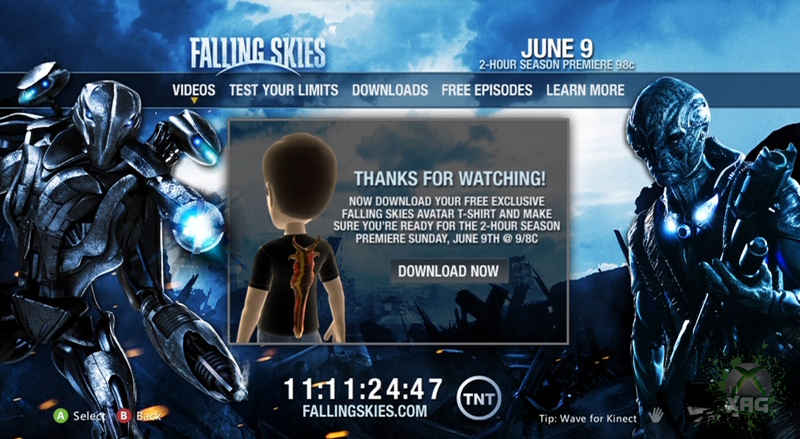 There is a new Falling Skies Advert on the dashboard. 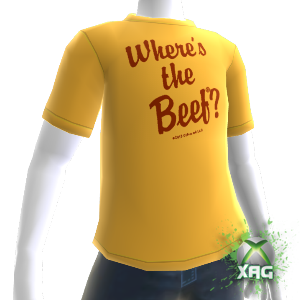 All you have to do is watch four of the trailers and it will open up this XBOX Avatar T-Shirt for you. It looks pretty plain on the front but check out the back! Let us know if you see it in your country below. 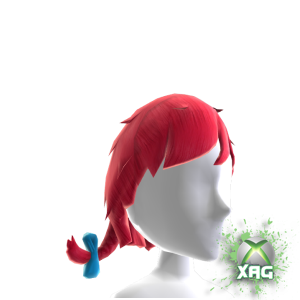 Thanks to Dakota Hackett for spotting the Wendy’s Advert which will give you access to 2 XBOX Avatar items, a Wendy’s “Where’s The Beef” T-Shirt and Wendy’s Pigtail Hair doo. It was a little hard for us to find it, but once you do just click on Downloads to access the items. Please comment below if you see this in your country. Keep your eyes out on the dashboard for the After Earth Advertisement. You can score yourself an After Earth Avatar Suit when you enter the advert and scroll all the way to the end of the ad. 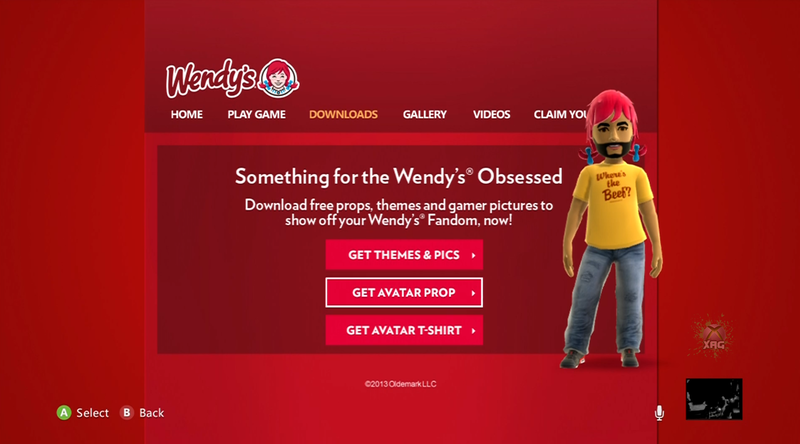 It will say download Avatar Prop but it is a suit not a prop. Thanks goes out to @ilovemcyds for finding this one and letting us know. 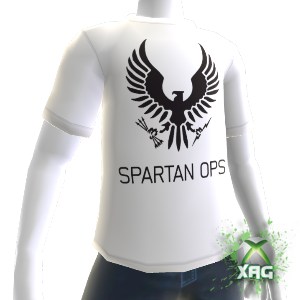 Halo 4 Spartan Ops Challenge XBOX Avatar T-Shirt’s Are Out! Just a heads up. Remember a few weeks ago the special promotion “Halo 4 Spartan Ops Challenge” where if you played 5 rounds of Spartan Ops you would get a Limited Edition Halo 4 Spartan Ops T-Shirt? Well just to let you know they are here! 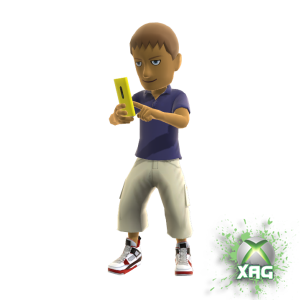 Check your XBOX Live messages and you will have a message from XBOX LIVE with your codes, provided you followed the rules of what you had to do. Enjoy them! 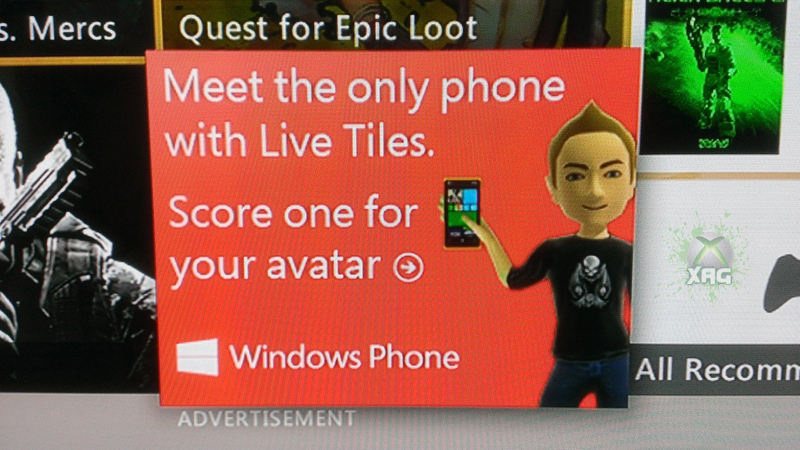 Thanks to Kuula for noticing the new Windows Phone 8 Avatar Prop on the Dashboard. 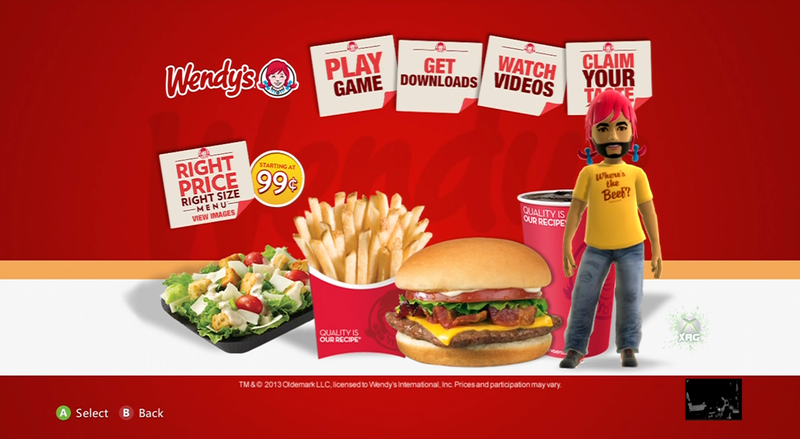 Just look for the Windows 8 Phone Advert on the dashboard and watch the short video and it will let you download your very own Windows Phone 8 Avatar Prop. So far we have noticed it is up almost every time on our dashboard in the US, so it looks like an easy one to find. Please comment below if you see this advert in your country. Fable Heroes is our little game with the big heart and a game that we had a lot of fun making, so why shouldn’t the fun continue! Keep an eye on our Twitter today for give-away codes with #HeroesBirthday. Some of our friends at Play XBLA and The Dead Hamster will be joining in the fun too – so make sure you give them a follow. There will also be a few of the team here at Lionhead online tonight having a play, and don’t forget that playing with a dev earns you a Lionhead Studios gamerpic. 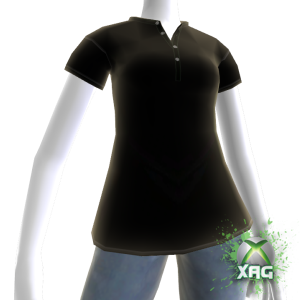 We at XAG were honored enough to receive a bunch of codes for the fans so without further a due here are some CODES! Please comment below saying which code you took. 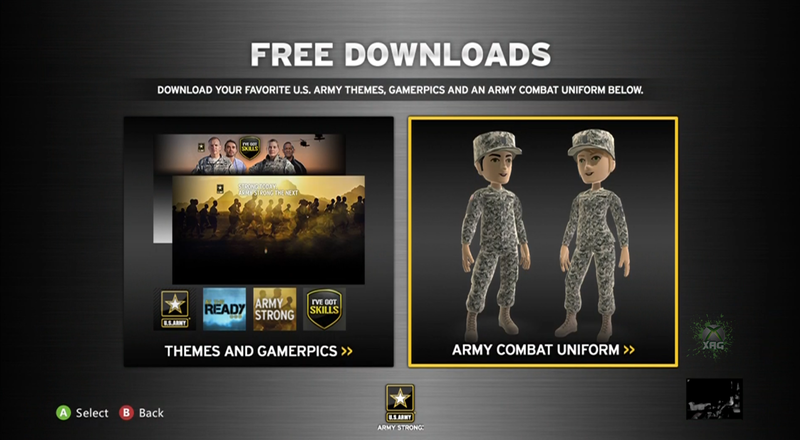 Thanks to Jacob for spotting the U.S. Army Combat Uniform in the ARMY Advert on the dashboard. 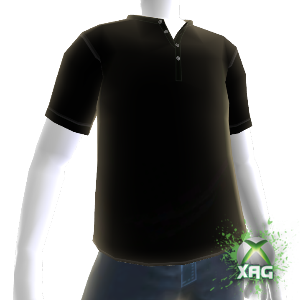 The Advert has been up for a while but there was never any XBOX Avatar Gear being given out. 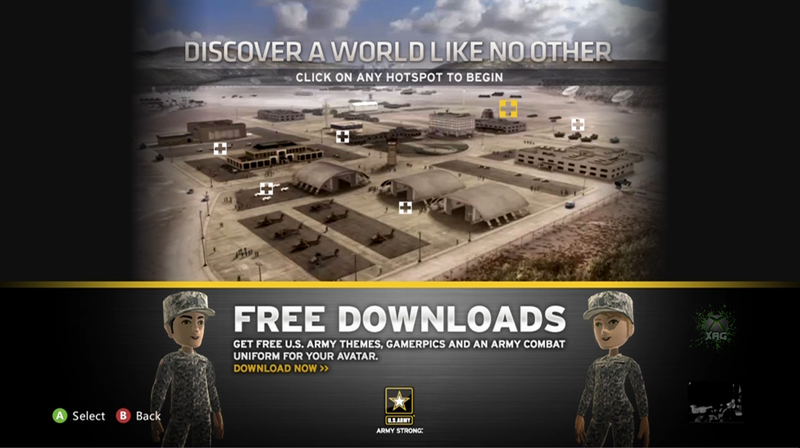 So look for the ARMY Advert where you can choose several different locations and choose the top right. You will have to do a short Test to see how much you know. but it doesn’t matter what you score at the end you will be able to Download these XBOX Avatar Suits. We are pretty sure this is US only since it is from the US ARMY, but if you spot it in your country comment below.